NASHVILLE, Tenn. (AP) Scrapping for every point, the Colorado Avalanche turned to goalie Philipp Grubauer for their second road game within 24 hours. Grubauer came through with 38 saves for his first shutout of the season, helping Colorado beat the Nashville Predators 5-0 Saturday for their fourth straight victory. Colorado coach Jared Bednar called Grubauer's performance amazing. Colorado improved to 5-1-0 in its last six and has picked up points in eight of its last 10 games while trying to keep pace in Western Conference. The Avalanche pushed a point ahead of Minnesota for the second wild-card spot. 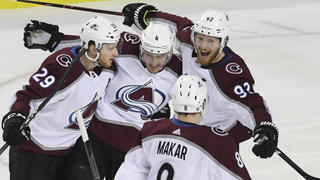 ''We had to make a decision if we wanted to push for the playoffs or be a lottery team, and we are on our way there,'' Nathan MacKinnon said. The Avalanche also split the season series with the Predators, winning both games in Nashville after losing a first-round series in six games last postseason. MacKinnon scored two goals and had an assist. Alexander Kerfoot had a goal and two assists, Nikita Zadorov had a goal and an assist and Gabriel Landeskog added a goal for Colorado. Grubauer made the start and got the seventh shutout of his career. Semyon Varlamov started the last nine games, including Friday night's 5-3 win in Chicago. The Predators had a two-game win streak snapped, losing to a Central Division foe they had beaten 12 of the previous 13 games in the regular season. This was just the fourth time they've been shut out this season. This time, Colorado had the much tougher turnaround for the afternoon game and had to travel to Nashville for the second half of a back-to-back trip. It didn't matter as Grubauer kept Nashville scoreless, and now the Avalanche have outscored their opponents 18-4 during this four-game streak. MacKinnon put Colorado up 1-0 with a slap shot from the dot in the left circle that beat goalie Pekka Rinne's blocker just 3:05 into the game. The Predators had their chances but went 0-for-5 with the man advantage. They got their second power play in the second when Ryan Graves slashed Filip Forsberg as he skated up the slot with the puck. MacKinnon drew a penalty for Colorado later in the second after a collision with Dan Hamhuis left the Predators defenseman on top of MacKinnon's stick. Nashville coach Peter Laviolette wasn't happy with the lack of a call that would've put his Predators on the power play. ''That was a game-changer,'' Laviolette said. Kerfoot scored from the right circle into a wide-open net at 14:41 for the power-play goal and a 2-0 lead. Landeskog made it 3-0 at 18:02, finishing off a 2-on-1 with a wrister for his 33rd goal of the season. That was all Grubauer needed as he made save after save, including a stop on Yannick Weber's backhander on a short-handed attempt midway through the third. MacKinnon made it 4-0 just 28 seconds later with his 32nd this season from the top of the left circle, and Zadorov got his sixth with 3:18 left. 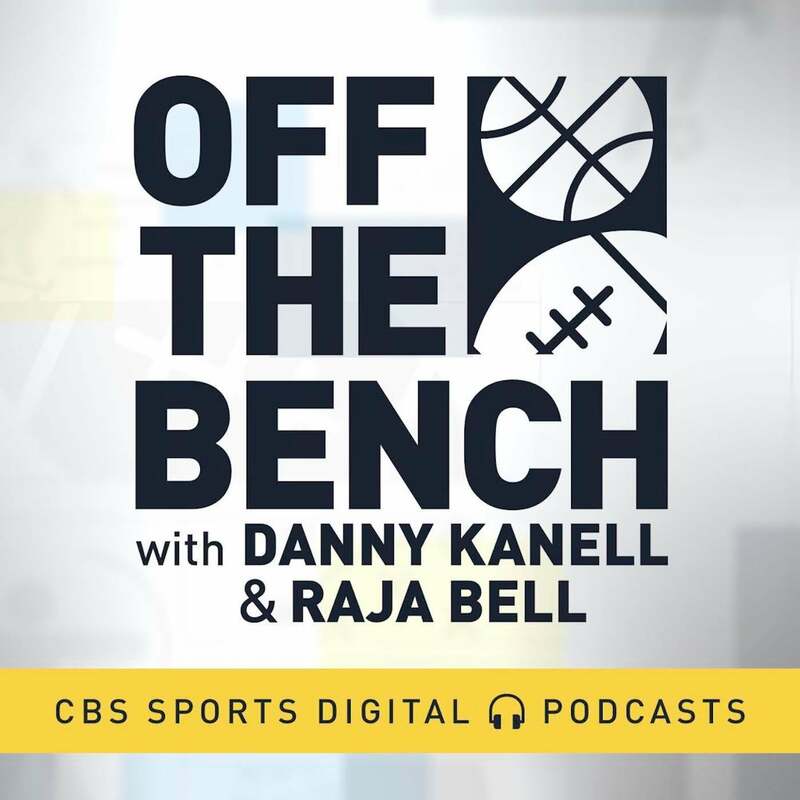 ''We did some good things, and the bottom line is that Colorado's goalie stood on his head,'' Nashville center Ryan Johansen said. NOTES: Colorado is 4-3-2 in the second game of a back-to-back set. ... Colorado had a 19-5 edge in blocked shots with defenseman Erik Johnson having a game-high six. ... The Predators now are 9-20-4 when allowing the first goal and 6-16-2 when trailing after the first period. ... Nashville set a home record with a crowd of 17,760. Avalanche: Host Florida on Monday night. Predators: Host Oilers on Monday night.